Situated at the end of historic Cannery Row atop the old site of Hovden Cannery, the Monterey Bay Aquarium welcomes visitors to explore the wonders of the Pacific Ocean. 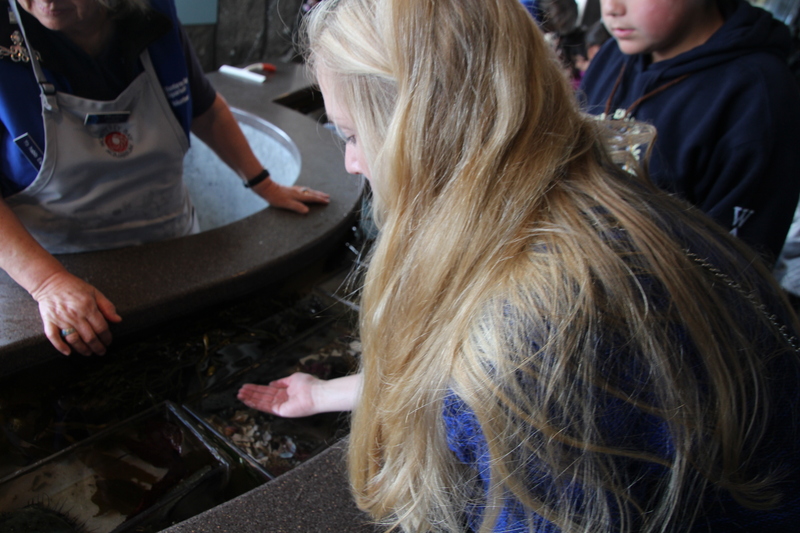 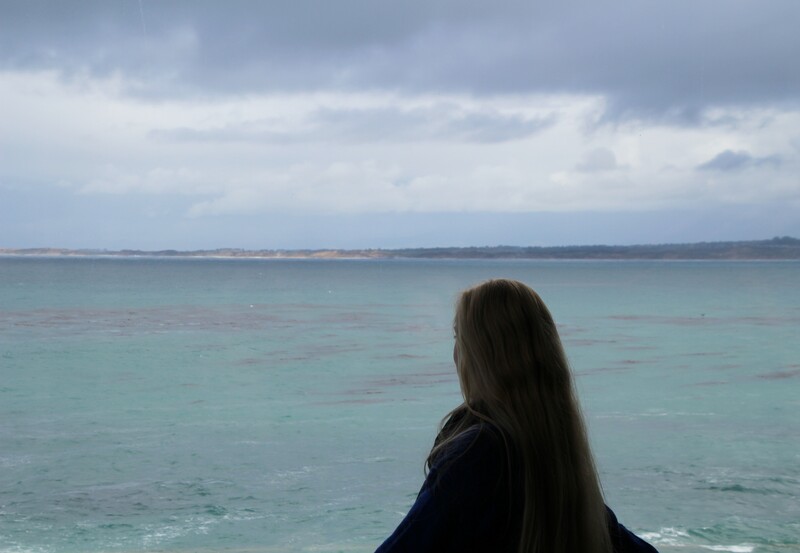 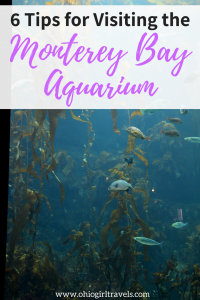 As a little girl, I dreamed about visiting Monterey Bay Aquarium, and now 20 years later I couldn’t contain my excitement as I explored the aquarium! 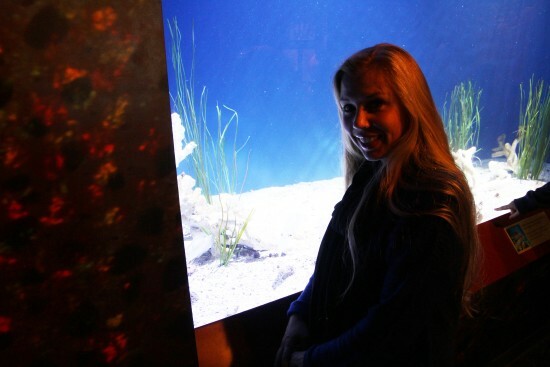 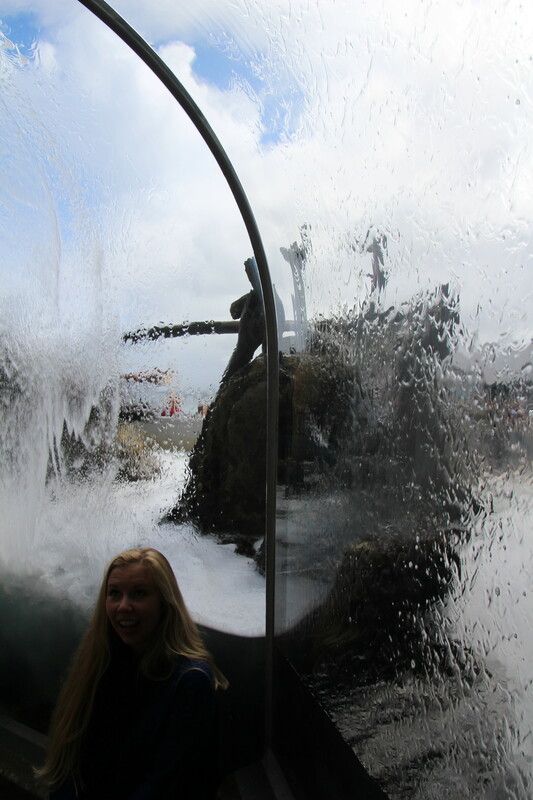 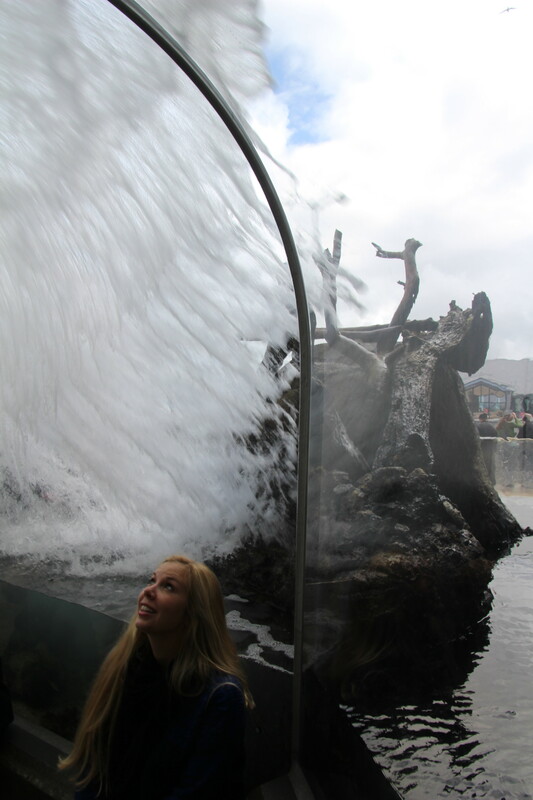 Walking amongst the aquarium exhibits, I felt like a child again marveling at all the wonderful sea creatures! 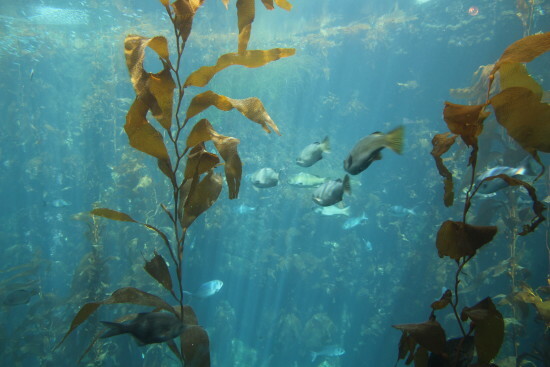 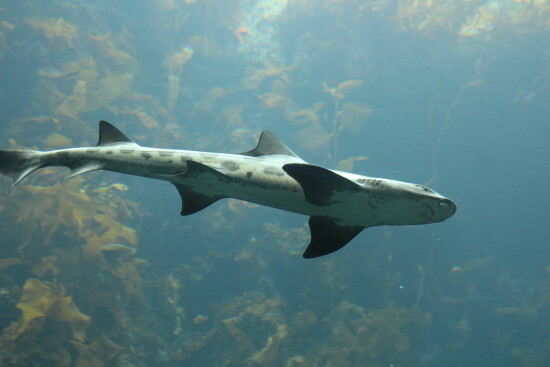 Since its opening in 1984, the Monterey Bay Aquarium has enriched both wildlife and human’s lives through their educational programs, provided research facilities such as the Monterey Bay Aquarium Research Institute (MBARI) and the Tuna Research and Conservation Center, and the esteemed Sea Otter Program. 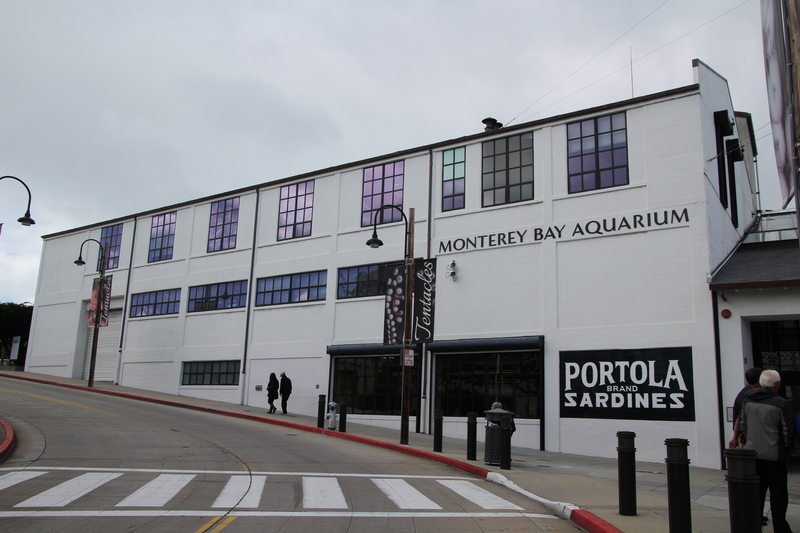 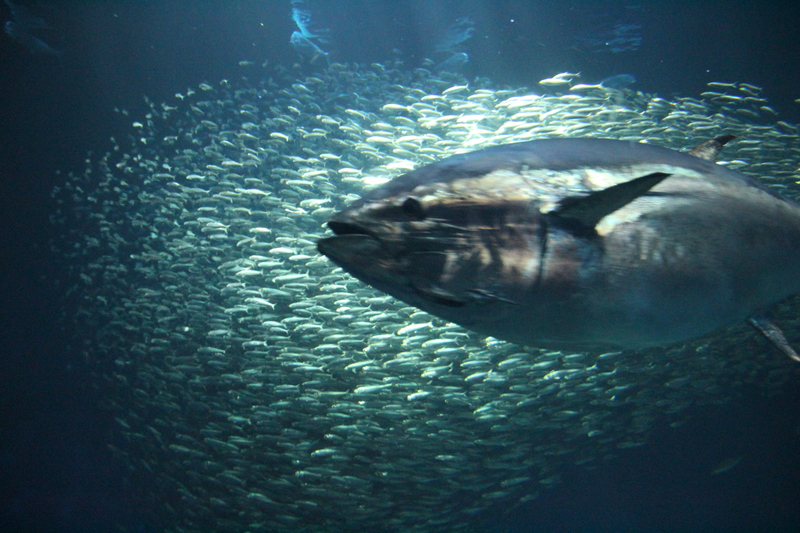 The aquarium also established a sustainable seafood online program and consumer guide called Seafood Watch to help consumers make smart seafood choices. 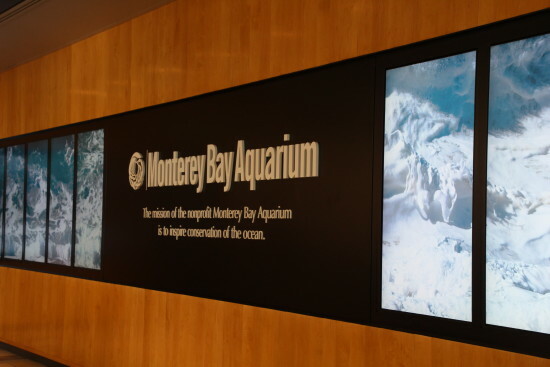 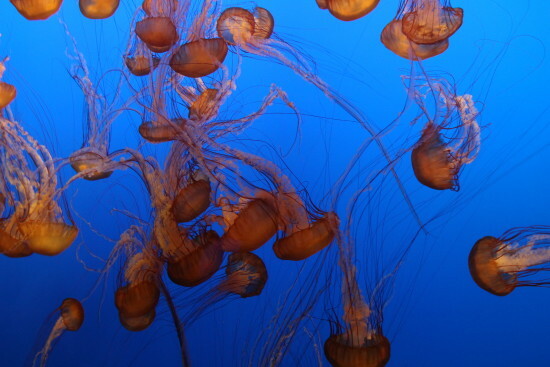 With nearly 200 different exhibits, featuring more than 35,000 sea creatures representing over 550 species, the Monterey Bay Aquarium provides a glimpse of sea life within the Pacific Ocean. 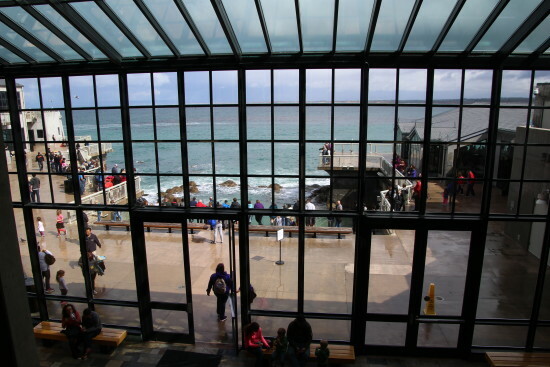 With the ocean right outside the aquarium’s back door, visitors can spot dolphins, sea otters and whales from the ocean-view decks. 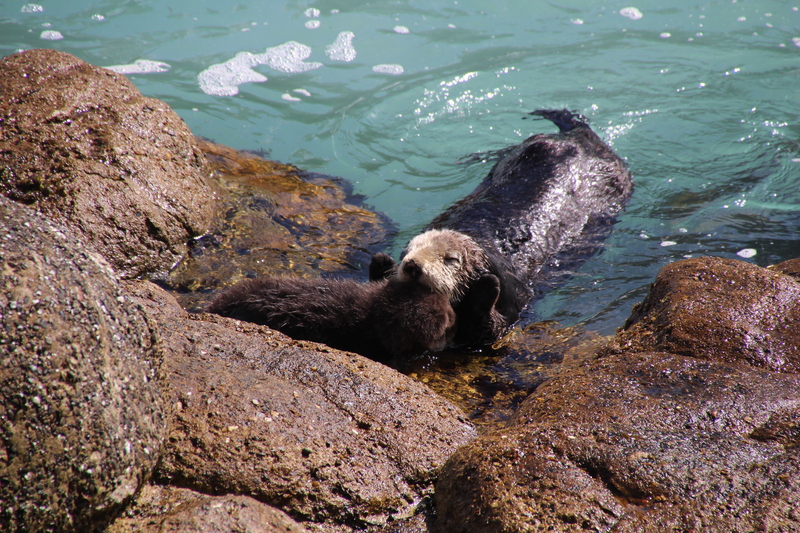 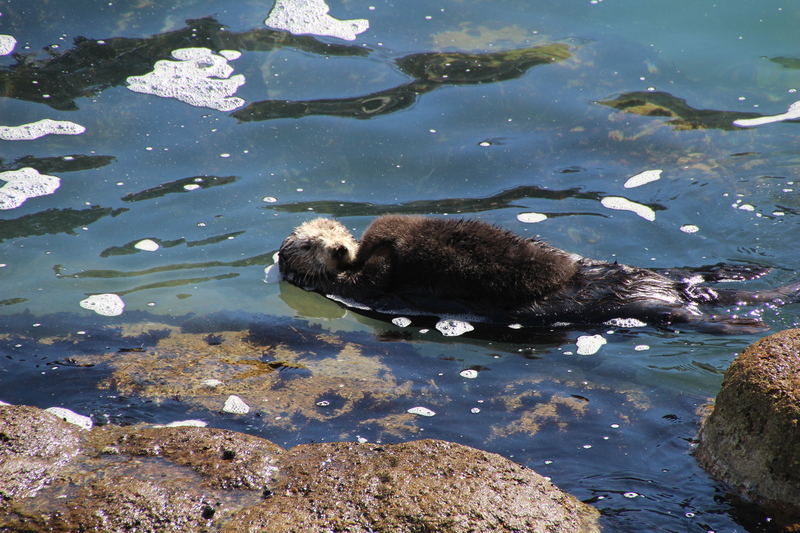 We were lucky enough to watch a wild sea otter care for her newborn pup within the Great Tide Pool below the decks of the aquarium! 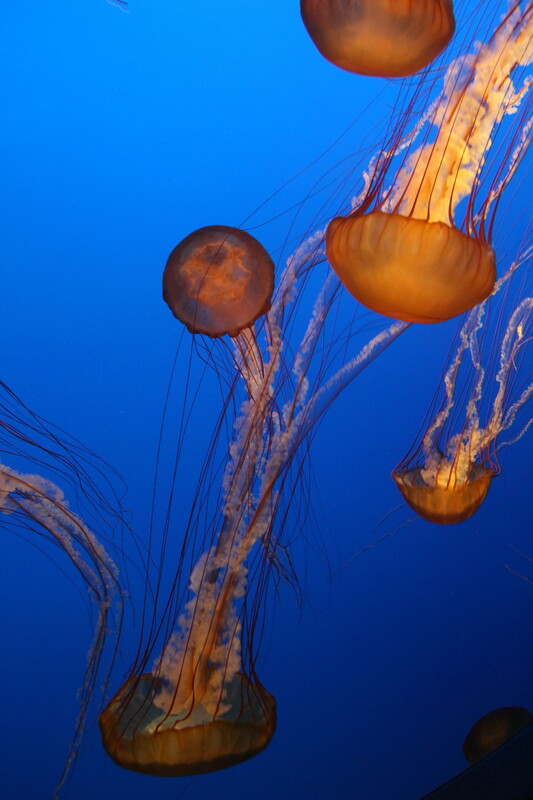 Taking a few hours to explore the ocean exhibits at the Monterey Bay Aquarium is the perfect way to enrich your ocean knowledge and to support the local wildlife of Monterey Bay! 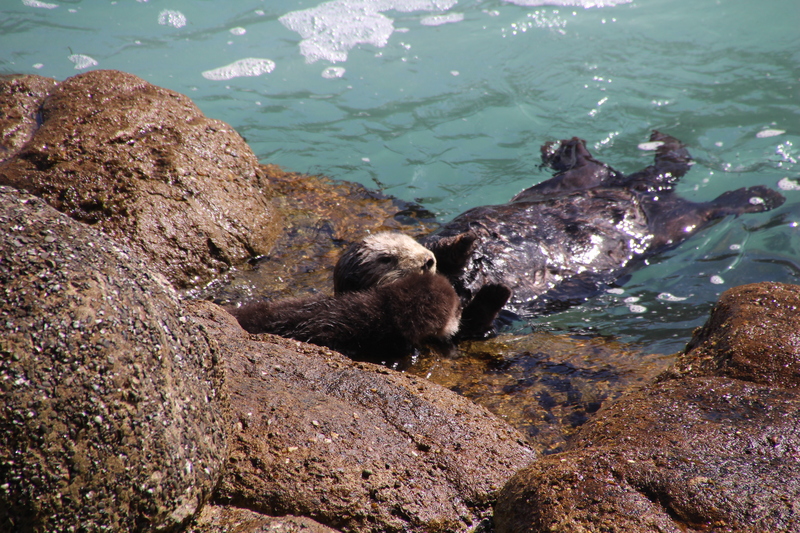 Plus the playful sea otters are too cute to miss! 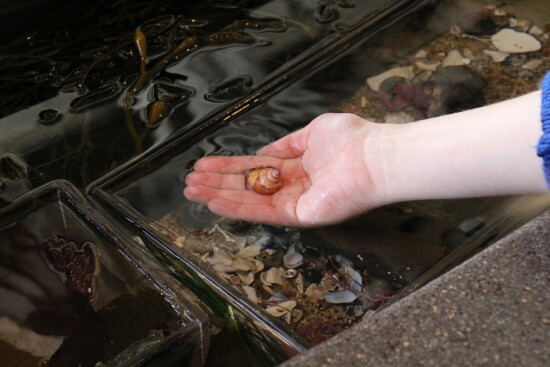 ~Plan several hours (2-3 hours minimum) to peruse the many exhibits of the aquarium. 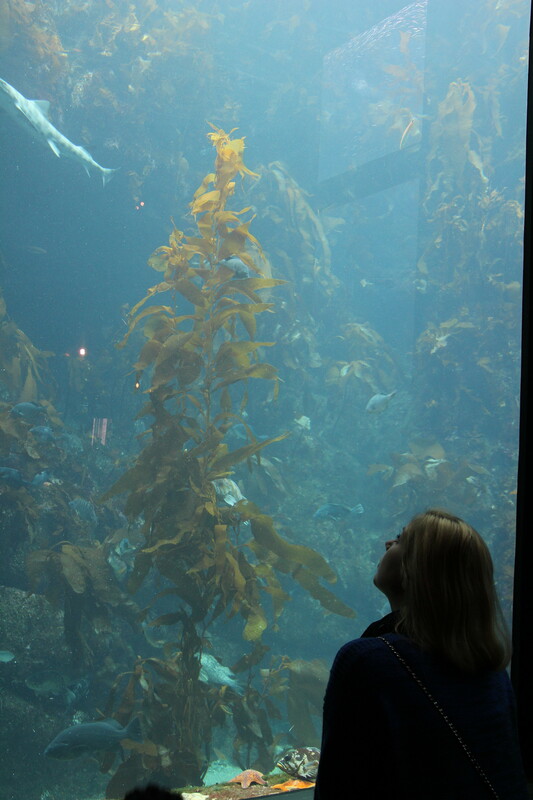 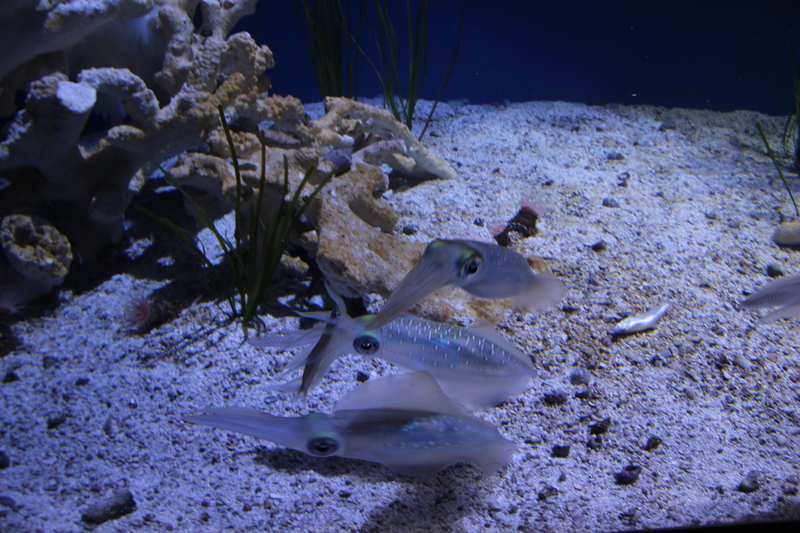 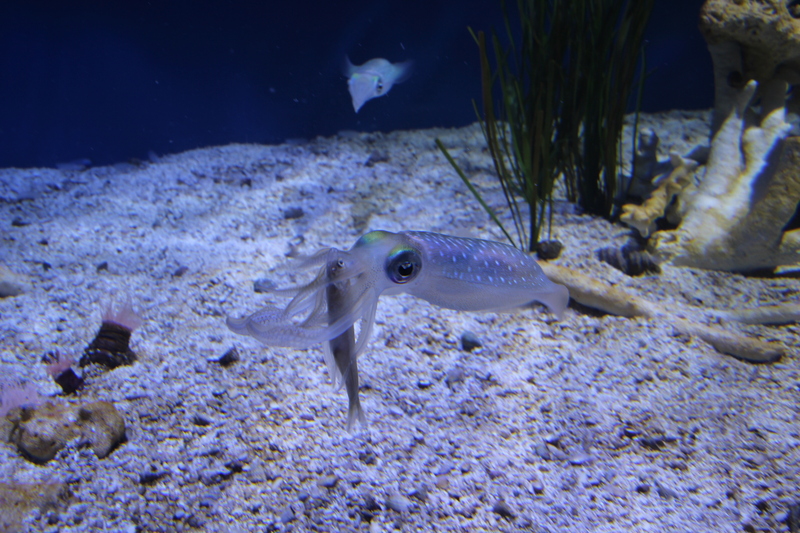 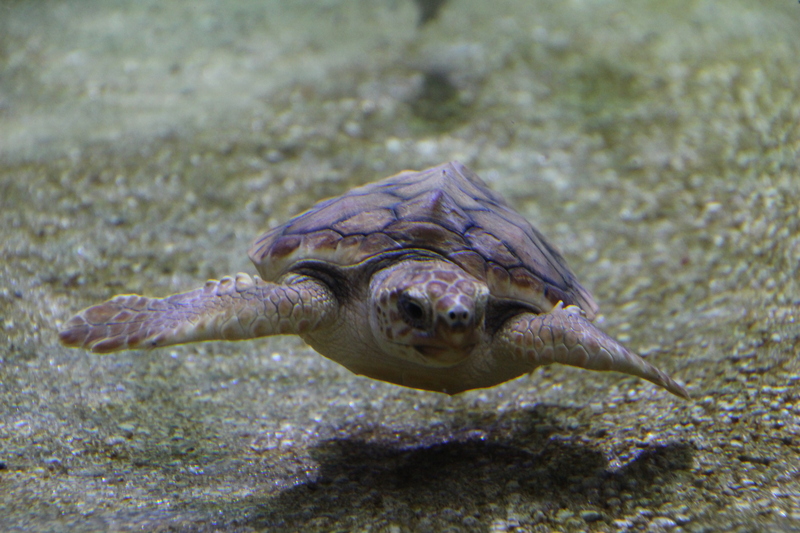 ~If your schedule allows, visit the aquarium during the week for a quieter experience and less crowds. 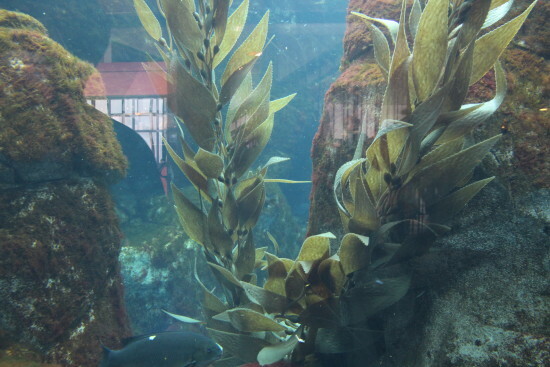 ~Visit early, we arrived shortly after the aquarium opened and never waited in line! 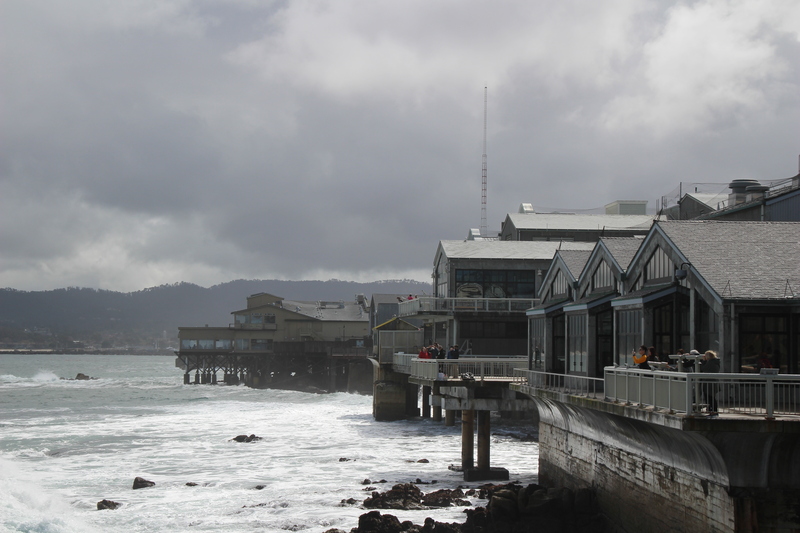 ~If you are visiting Monterey for the entire day, get your hand stamped so you can return to the aquarium later the same day. ~Check with aquarium staff for feeding times (penguins, sea otters, kelp forest and the open sea exhibit) and when live shows and short film displays are scheduled. ~Explore the outer decks and look for sea otters, harbor seals, whales, and birds in the rich environment of the Monterey Bay. 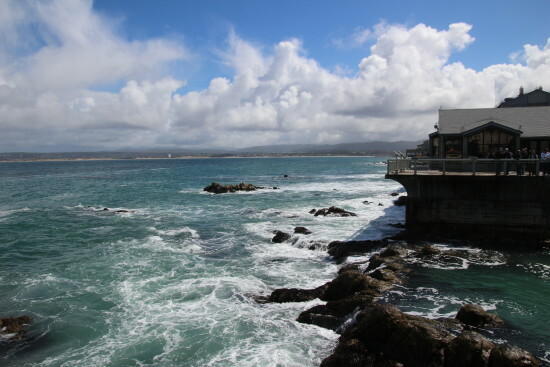 With its conservation efforts, educational programs and wildlife exhibits,the Monterey Bay Aquarium is a must-see attraction when visiting Monterey! 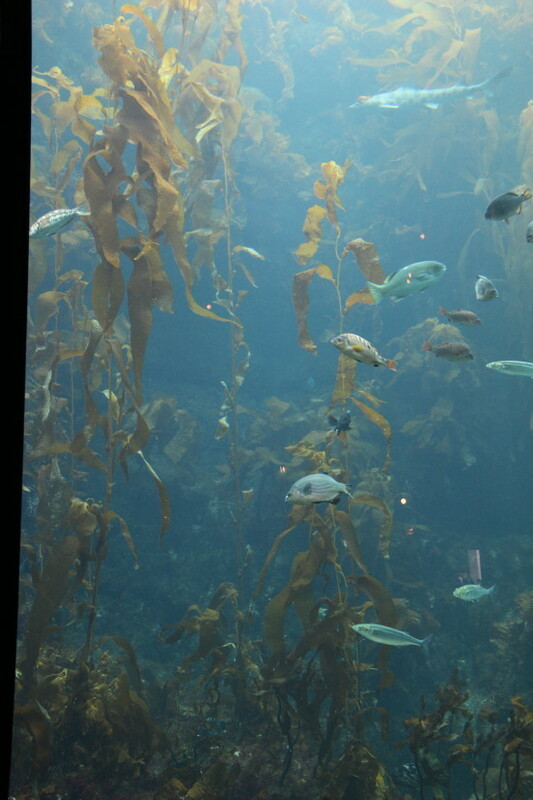 Where is your favorite aquarium? 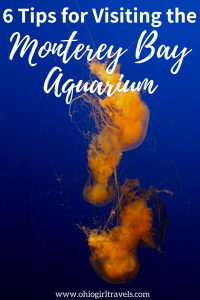 Let me know in the comments below! 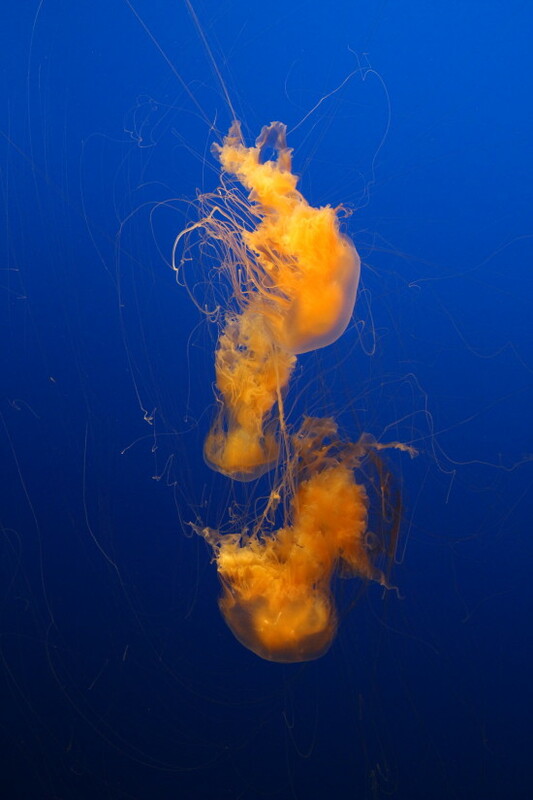 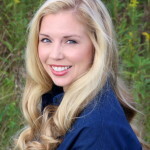 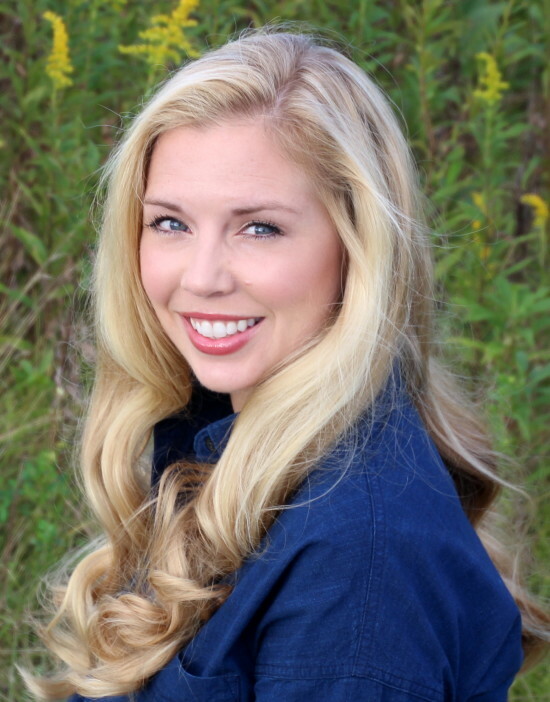 Love this post? 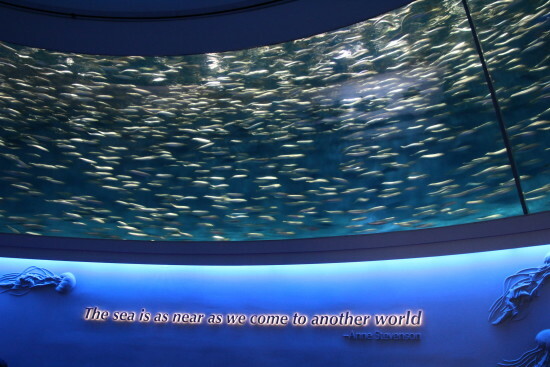 Please share it!